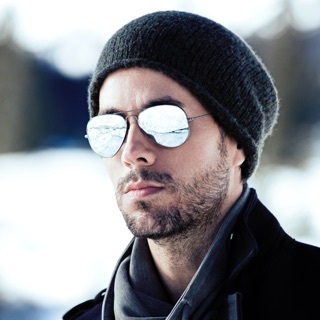 Latin icon Enrique Iglesias has topped the charts around the world with dance tracks, pop hits, and even bachata grooves. 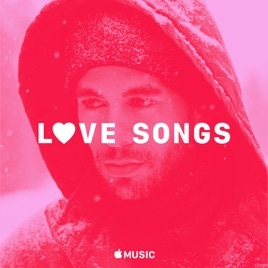 He's also recorded many moving ballads and love songs throughout his career, and this collection features his most soulful, romantic, and intimate moments. Turns out this swaggering star is surprisingly sensitive.